We can supply 10-12mm Round Topaz Beaded Elastic Bangle Bracelet with Sterling Silver Lotus Accessories with comparable price. 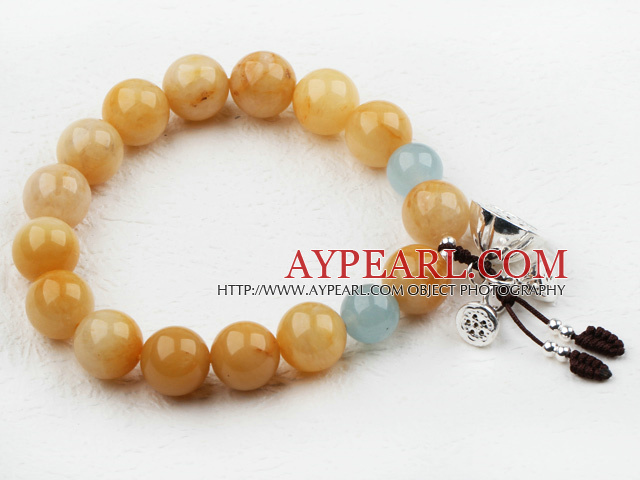 Welcome to wholesale 10-12mm Round Topaz Beaded Elastic Bangle Bracelet with Sterling Silver Lotus Accessories from Aypearl.com!!! See other " 10-12mm " items. See other " Topaz " items. See other " Lotus " items.